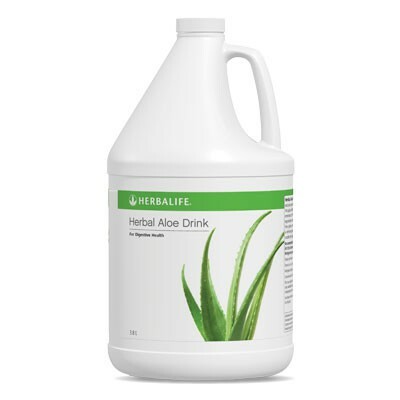 Made from premium-quality, whole-leaf aloe vera. Includes the soothing benefits of chamomile. Free from bitter-tasting aloin. Available as both a ready-made drink and an easy-to-prepare concentrate. Use daily, mix with water, juice or drink straight. 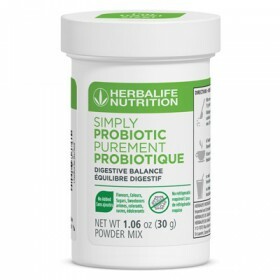 Also enjoy the benefits of aloe for skin and hair with Herbalife's Herbal Aloe Skin and Hair Care.